The previous estimate for project, which will convert ethane into plastics and other products, was for about $11.1bn. During the last quarter of 2018, "several factors within and beyond our control impacted the completion schedule and associated cost for the remaining units, resulting in the overall project capital cost estimate being revised", the company said. Units at the plant will also be delayed to as late as August. Lake Charles is Sasol's largest project and will transform the South African company's production mix once up and running. Yet the US project has faced repeated setbacks, including in 2016 when the company raised the projected cost 25% to $11bn - a price tag the then-CEO called a "worst-case scenario". Friday's announcement is likely to be a disappointment for investors, after the company said as recently as October that costs for the project were within market guidance. 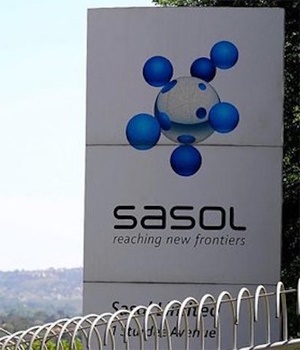 Sasol also said headline earnings, which exclude one-time items, probably rose as much as 34% in the six months through December from a year earlier.